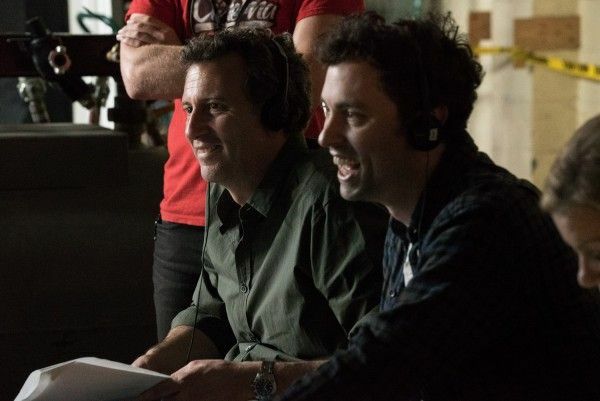 The road to finally bringing a Flash movie to the big screen took a major step forward last month, when it was revealed that writers/directors John Francis Daley and Jonathan Goldstein had entered negotiations to take the helm of the long-developing Flashpoint. Daley and Goldstein weren’t necessarily obvious choices as their screenwriting background is more on the comedy side with films like Horrible Bosses and Vacation, but they most recently directed the upcoming action-comedy Game Night for Warner Bros. and co-wrote Marvel Studios’ wildly successful Spider-Man: Homecoming, so when you take a closer look, the fit actually makes quite a bit of sense. 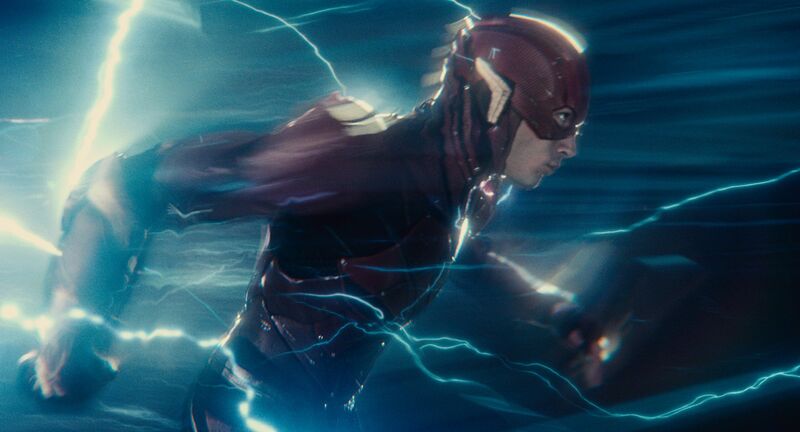 The Flash movie has already gone through two different directors, as Seth Grahame-Smith (Dark Shadows) was originally attached to write and direct (marking his directorial debut) before being replaced by Dope helmer Rick Famuyiwa. But Famuyiwa left the project in November 2016, a few months before filming was supposed to begin, and Warner Bros. put the brakes on The Flash while star Ezra Miller went off to film Fantastic Beasts: The Crimes of Grindelwald. • DC • DC Films • DCEU • Flashpoint • John Francis Daley • Jonathan Goldstein • The Flash • The Flash Movie • Warner Bros.